Sometimes it surprising how much dirt and grime we can recover from a carpet, even where it may look fairly clean! 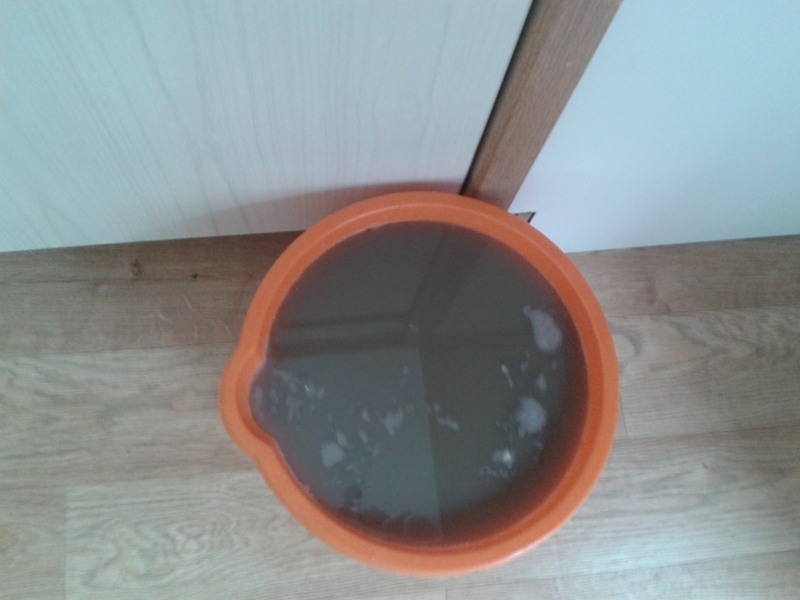 This is some of the dirt we managed to extract during a recent carpet clean in North Swindon. This is possible due to the high power professional equipment we use for our carpet cleaning. Not all carpet cleaners out there in Swindon may have such equipment, so if you’re looking to have your carpets truly deep cleaned then why not get in touch. Quotations are without any obligation and helpful advice is always free.